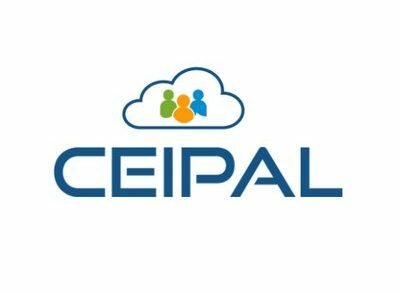 Ceipal, a Rochester, New York and Hyderabad, India-based provider of an SaaS platform that automates both the front and back-office business operations of staffing companies, raised $7.5m in funding. 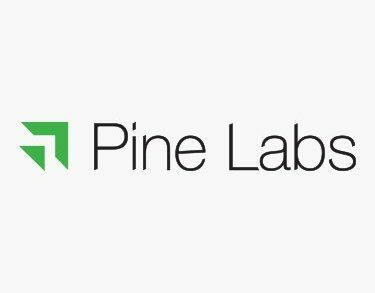 mfine, an Indian healthtech AI startup, raised $17.2m in Series B funding. 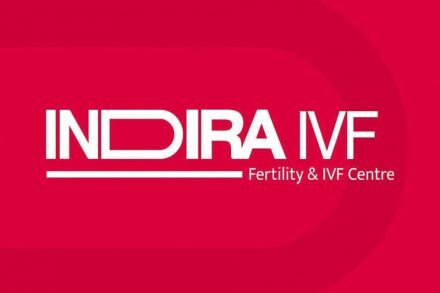 Indira IVF, an Udaipur, India-based infertility treatment provider, received a significant minority investment from TA Associates. 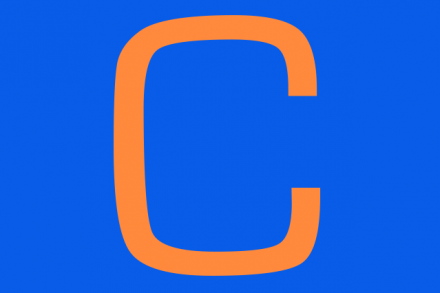 CleverTap, a global customer lifecycle management platform, secured $26m in Series B funding. 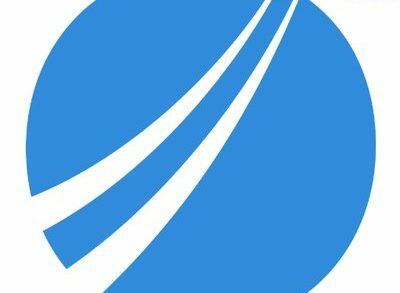 Healofy, an Indian women-centric content social network, raised US $8m in Series A funding. 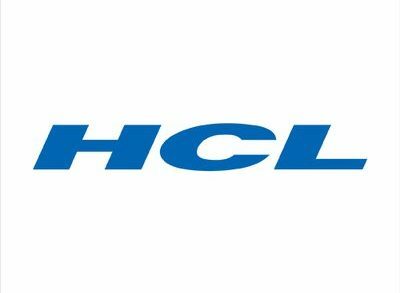 HCL Technologies, a Noida, India based global technology company, acquired Strong-Bridge Envision, a Seattle, WA-based digital transformation consulting firm. 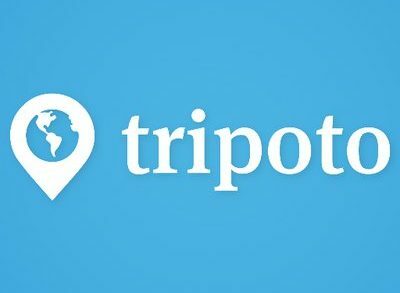 Tibco Software Inc., a Palo Alto, CA-based provider of integration, API management, and analytics solutions, acquired SnappyData, an Indian high performance, in-memory data platform provider. 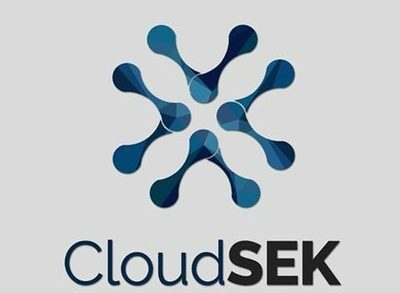 CloudSEK, a Singapore-based artificial intelligence based digital risk management and cybersecurity platform provider, raised further funding from IDFC Parampara. 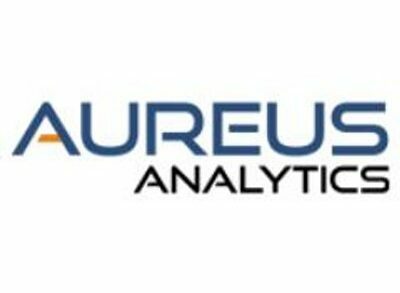 Aureus Analytics, a Hartford, CT-based provider of AI and a predictive analytics platform for the insurance industry, raised $3.1m in funding. Ashish Life Science, a Mumbai, India-based generic veterinary pharmaceuticals company, raised INR 45 crores (approx. 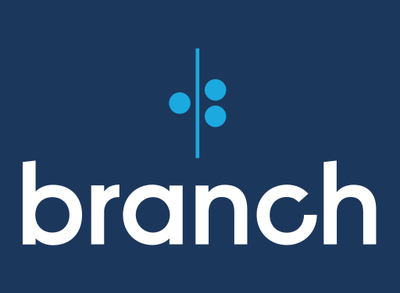 $6.3m) in Series A funding. BYJU’S, a Bangalore, India-based edtech company, acquired Osmo, a Palo Alto, CA-based playful learning system for creating healthy screen time experiences, for US$120m.